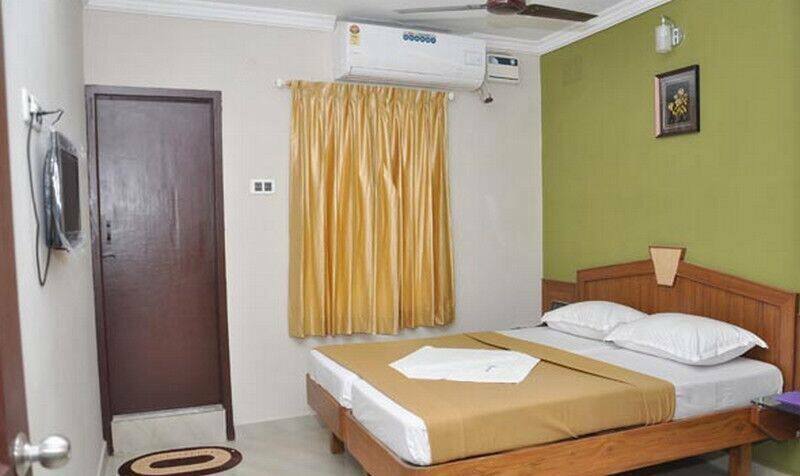 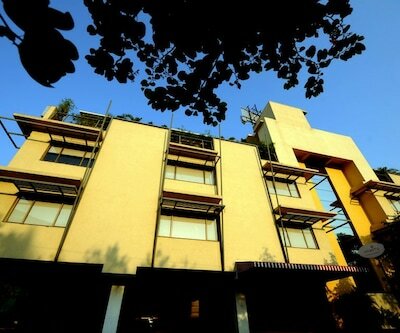 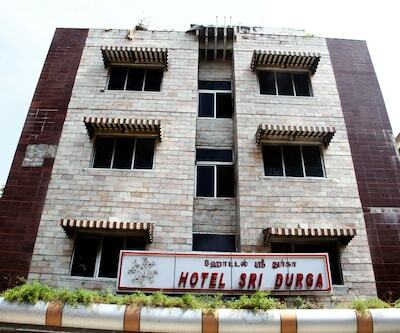 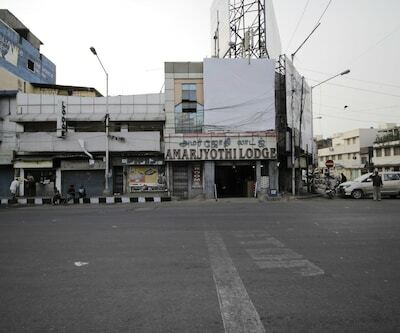 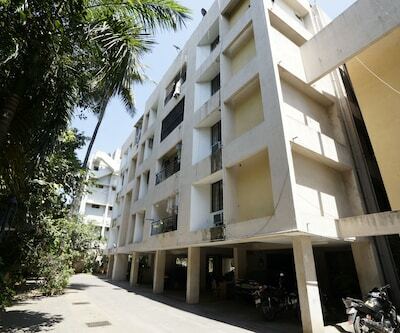 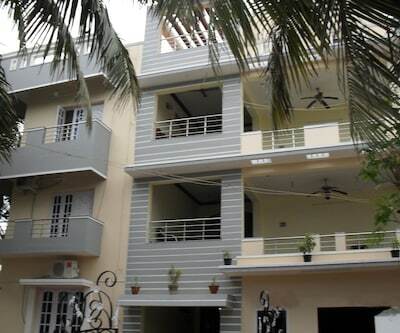 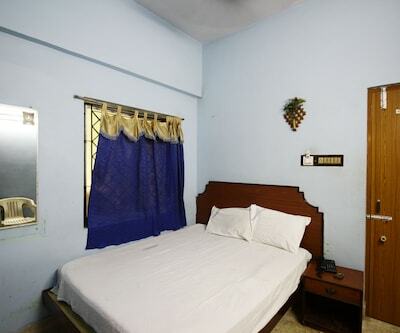 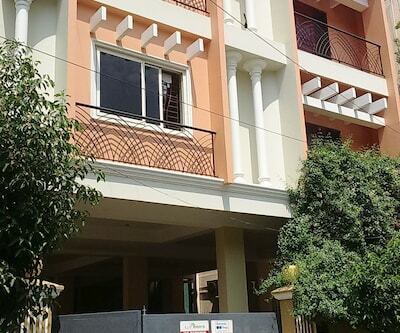 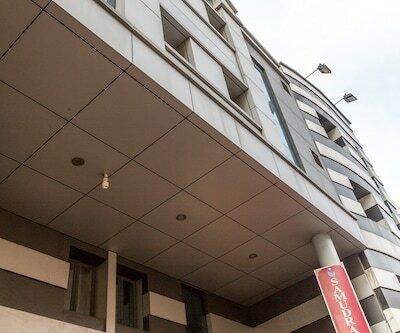 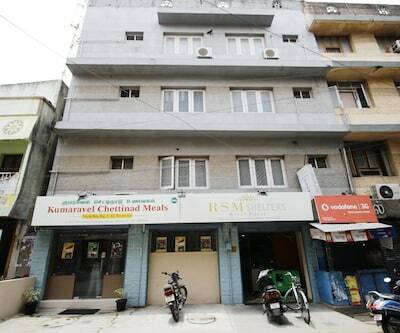 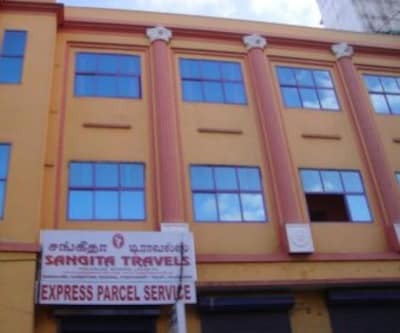 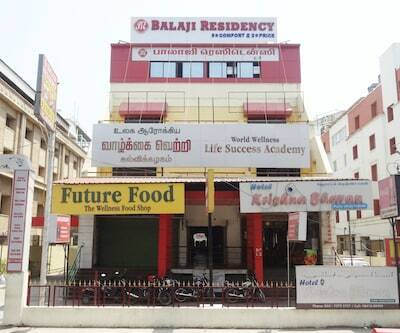 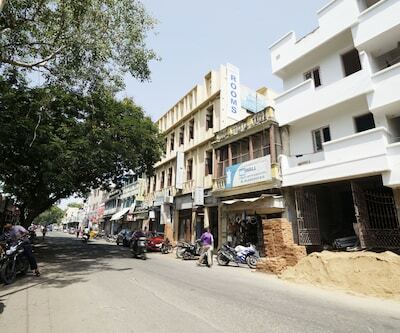 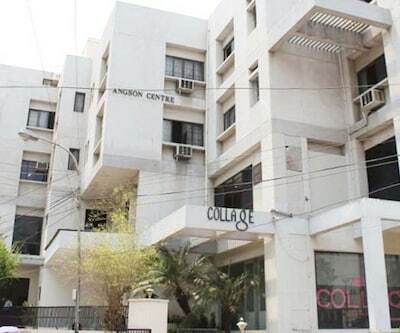 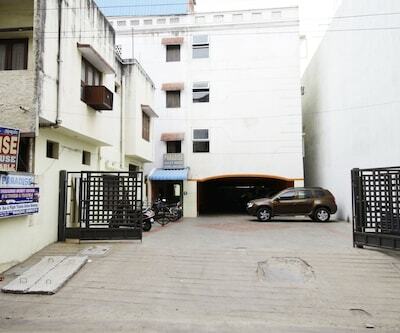 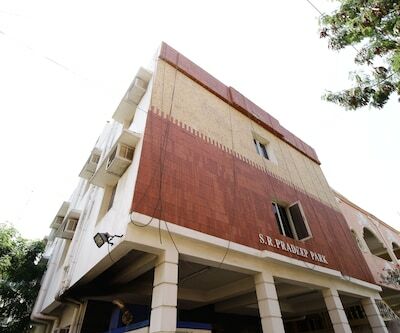 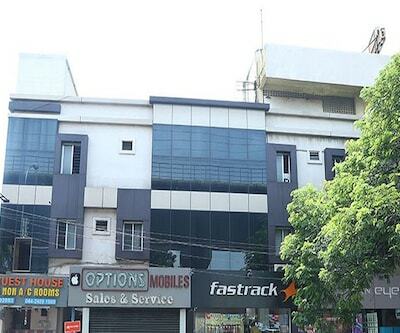 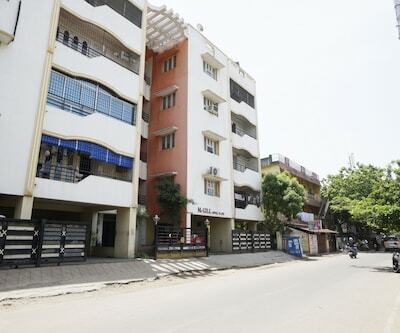 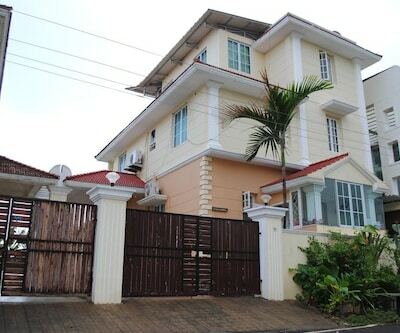 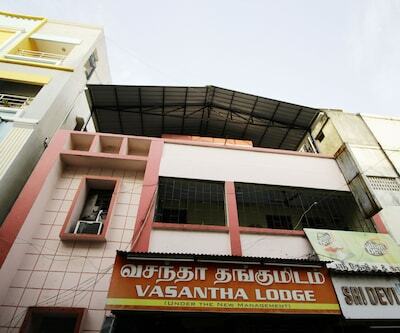 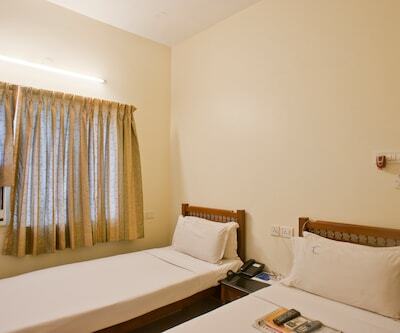 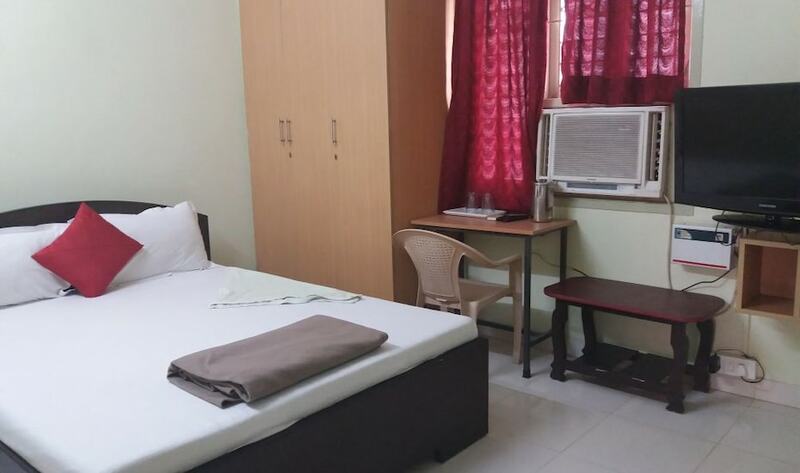 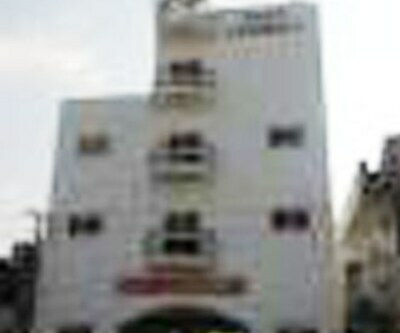 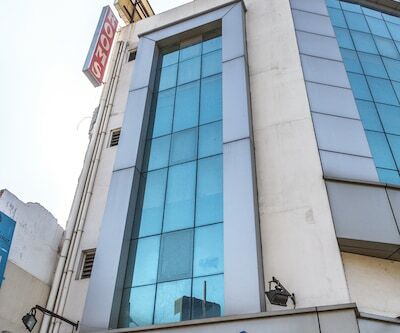 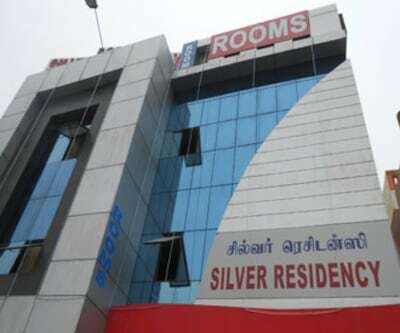 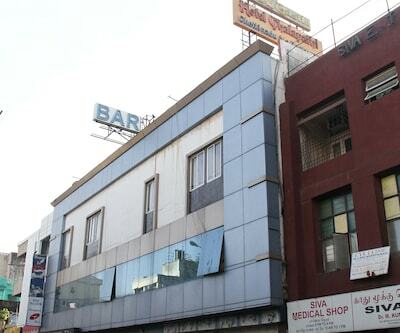 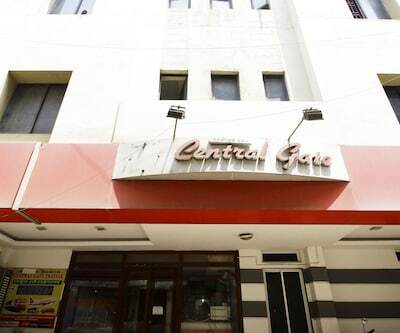 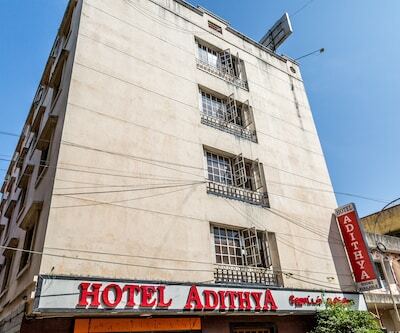 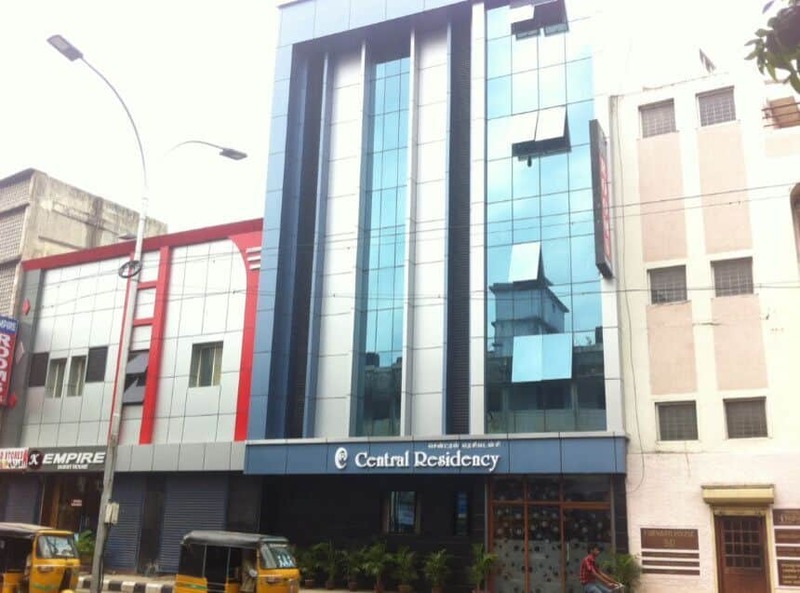 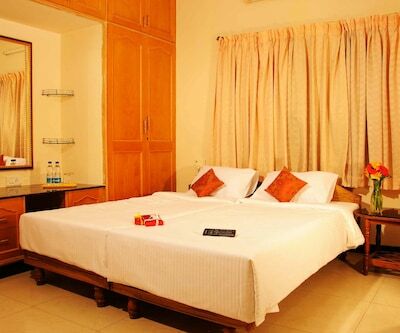 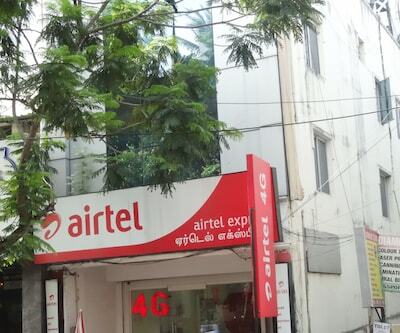 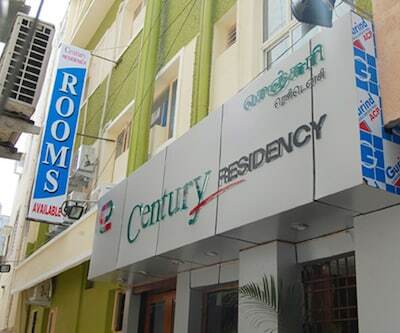 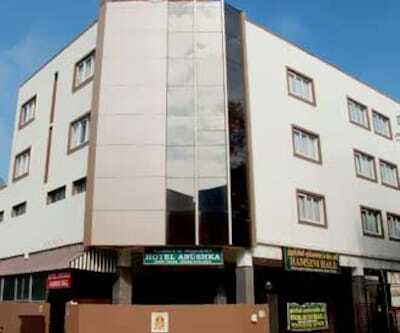 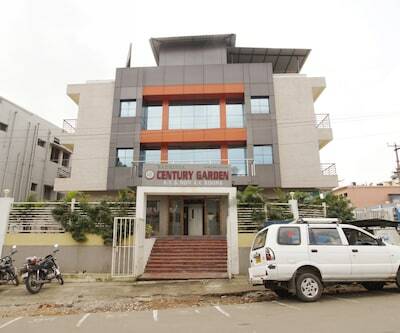 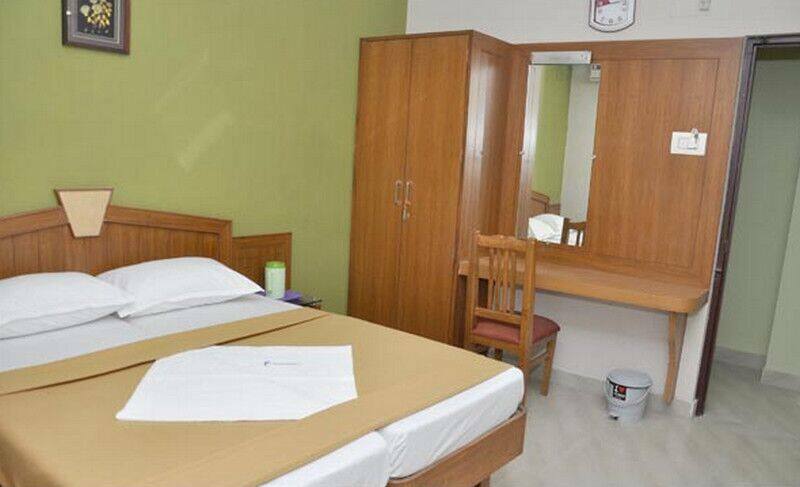 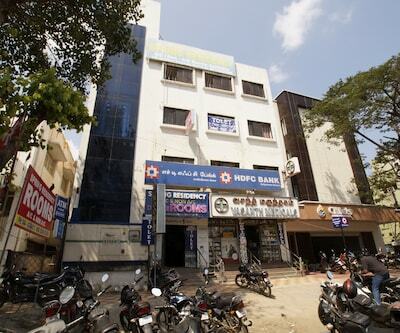 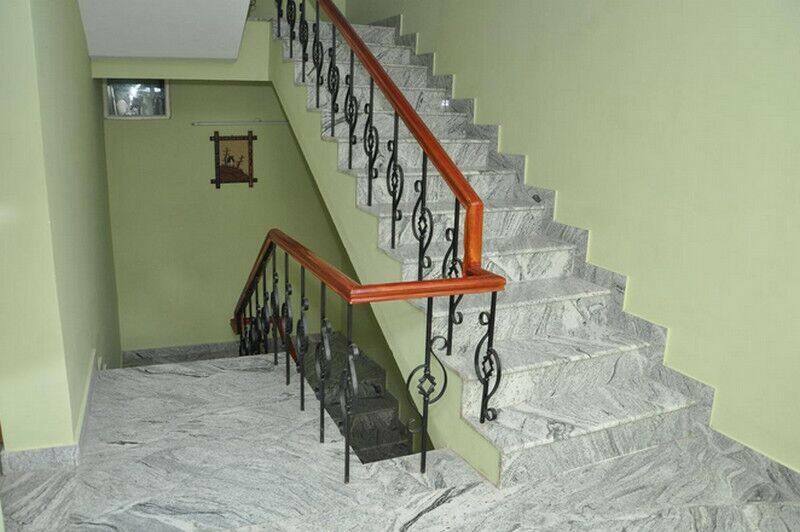 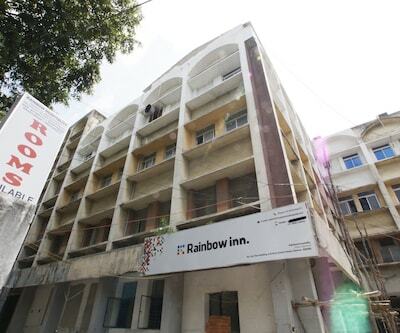 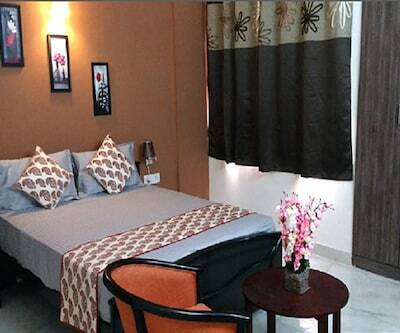 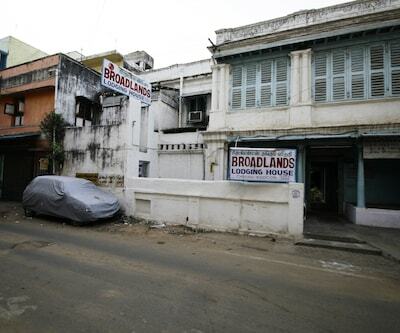 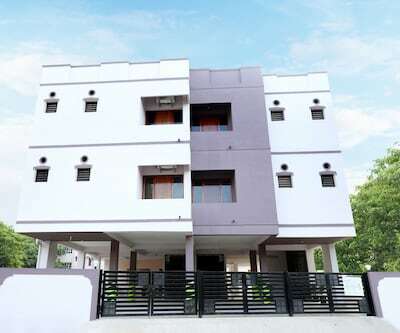 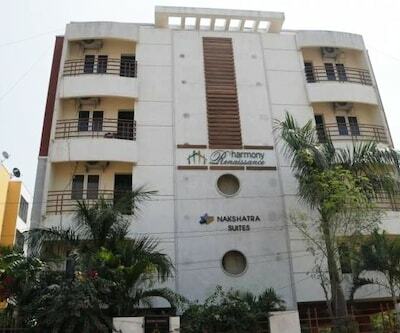 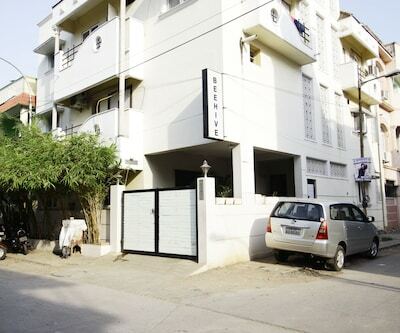 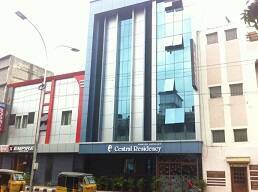 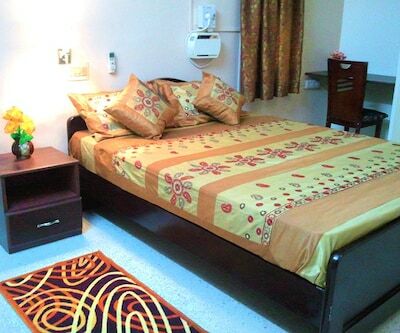 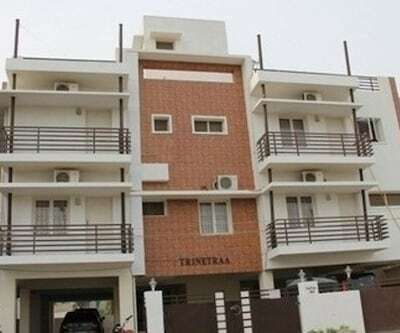 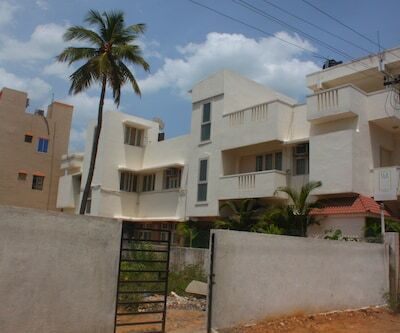 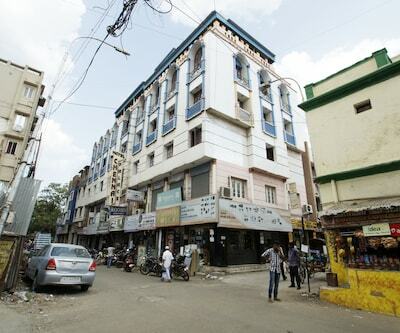 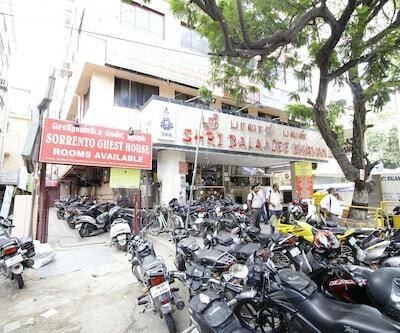 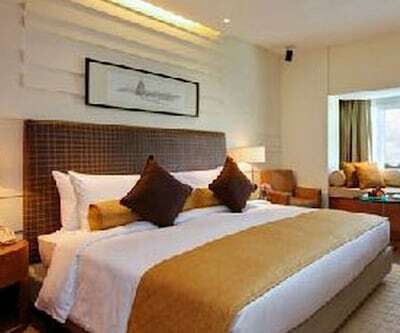 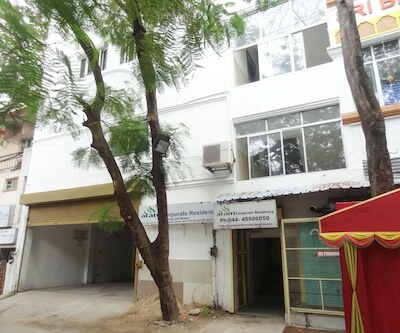 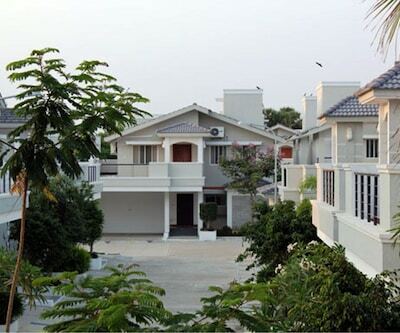 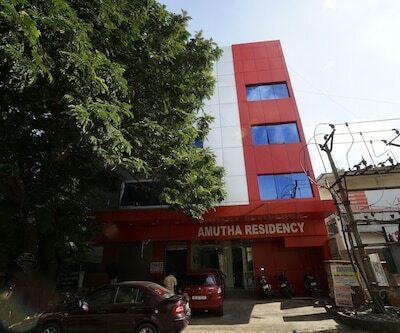 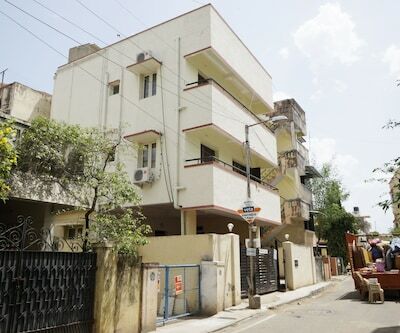 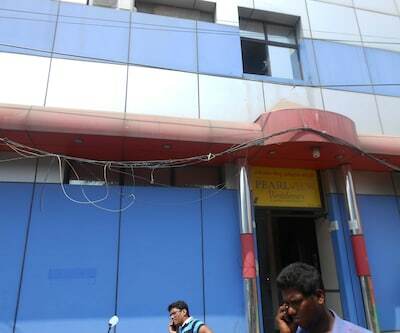 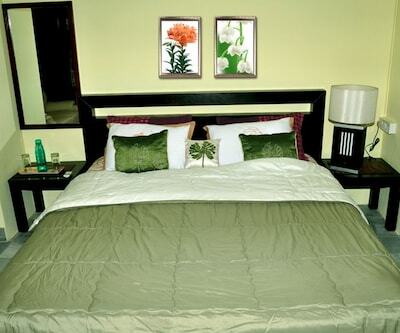 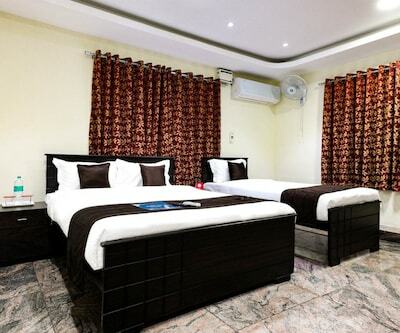 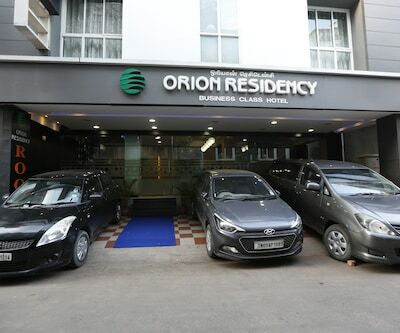 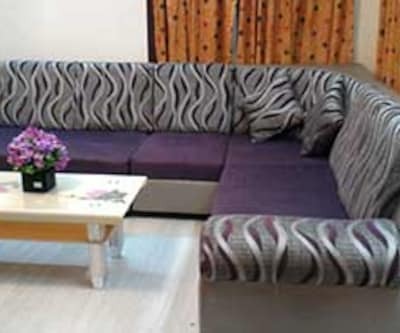 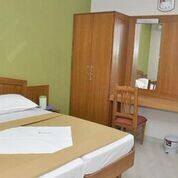 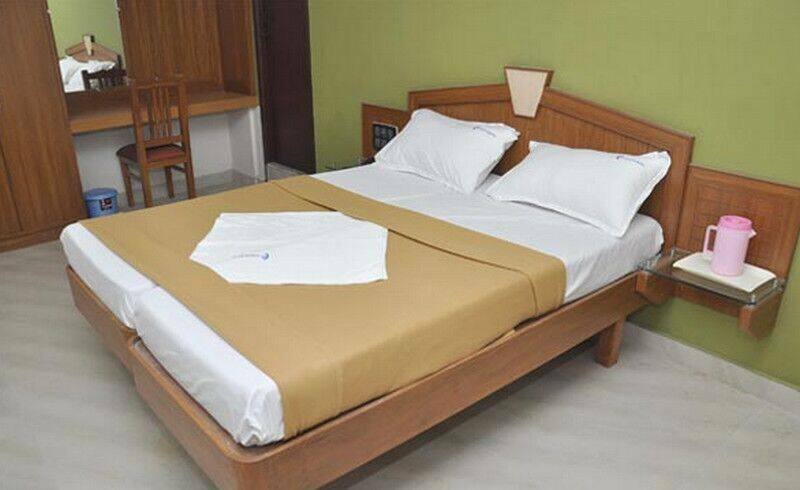 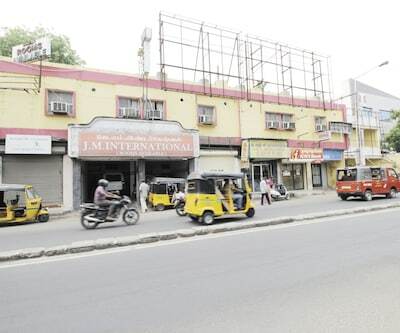 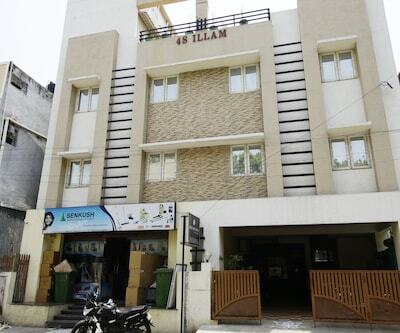 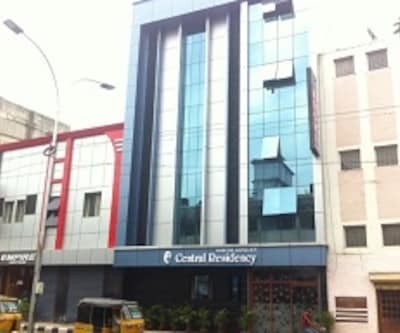 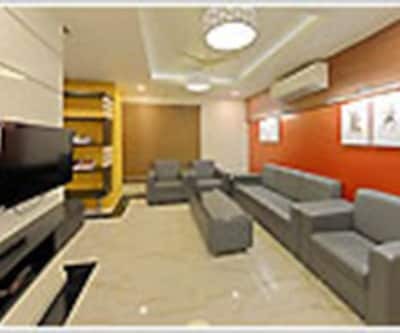 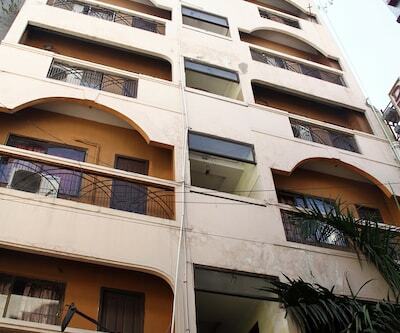 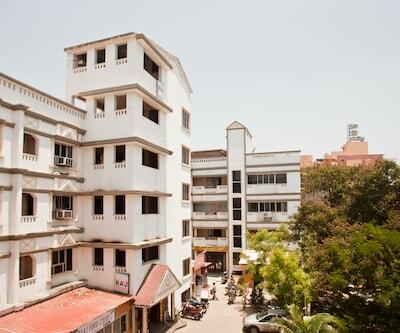 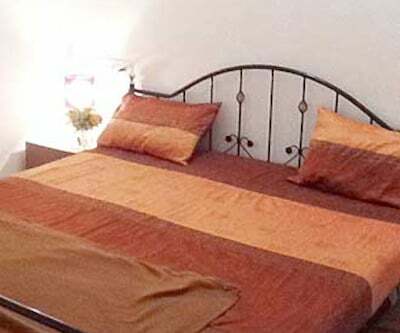 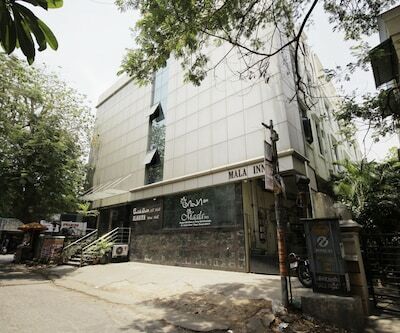 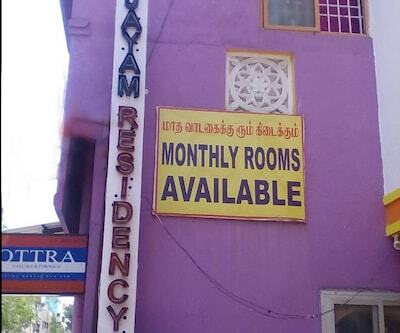 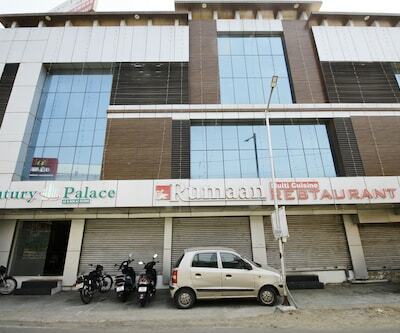 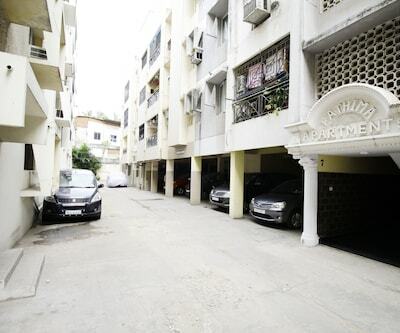 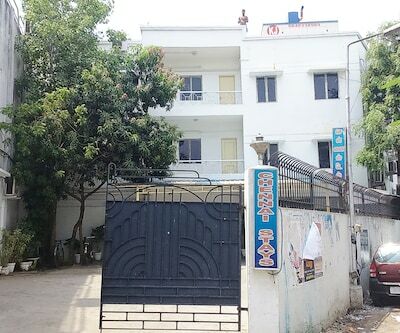 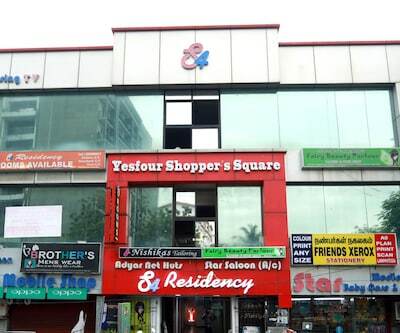 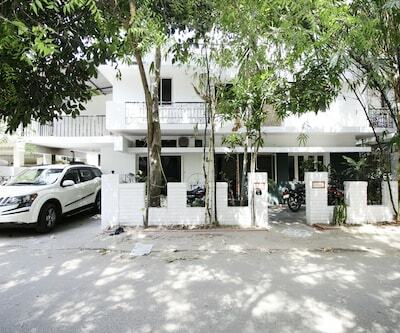 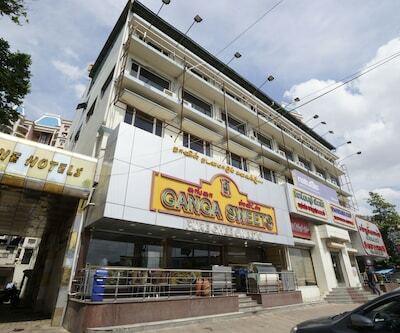 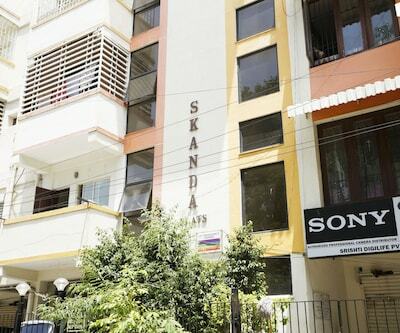 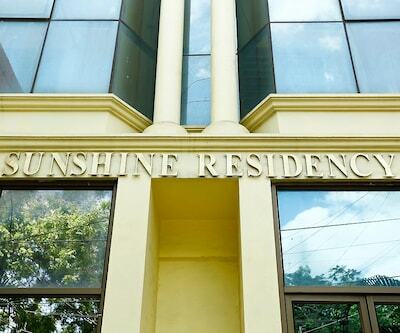 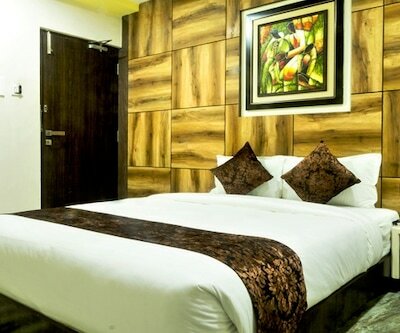 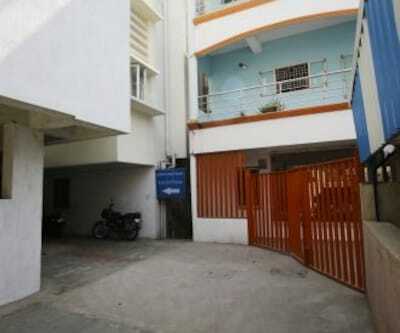 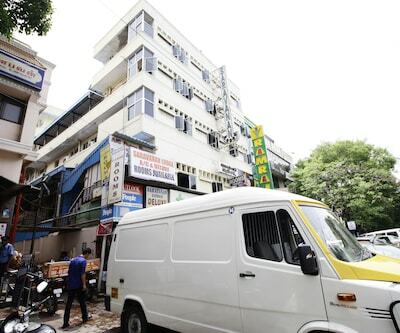 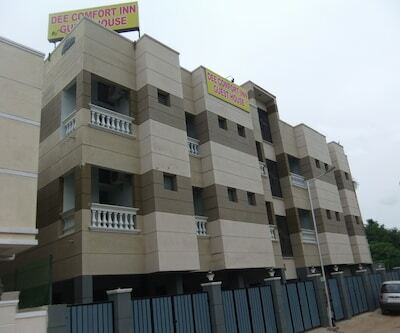 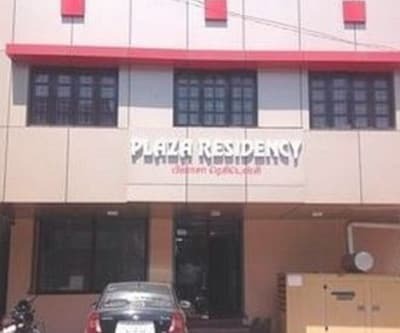 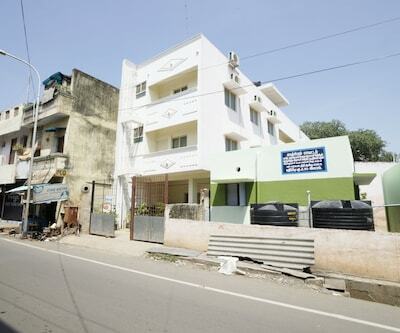 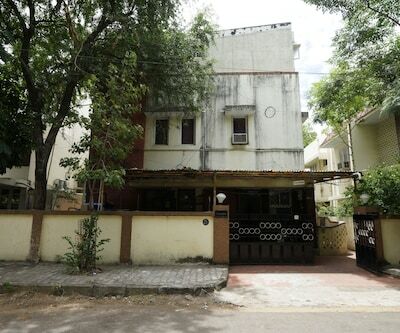 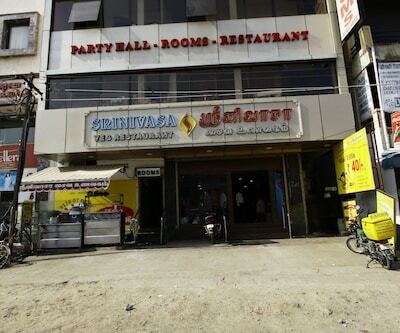 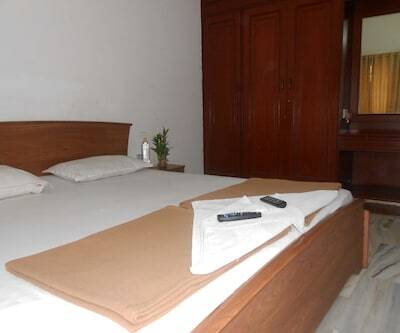 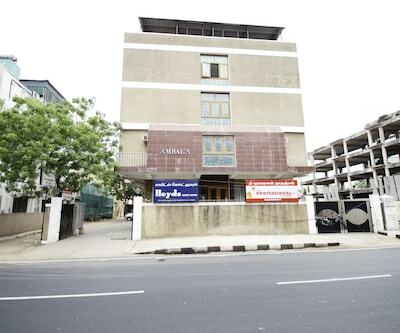 Central Residency can be reached from Koyambedu Bus Stand (11 km). 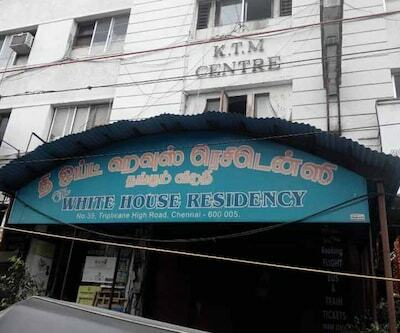 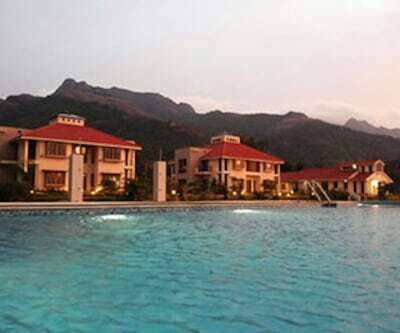 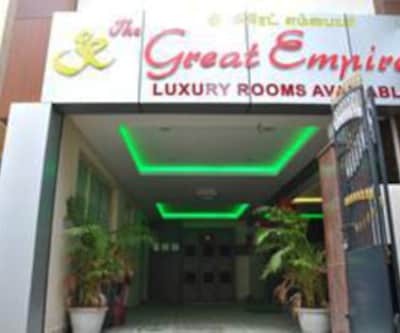 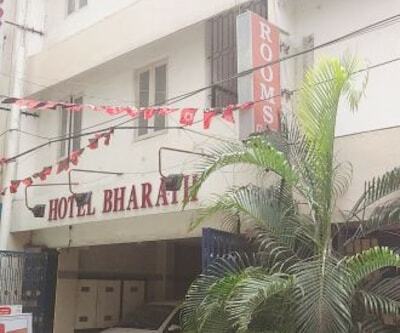 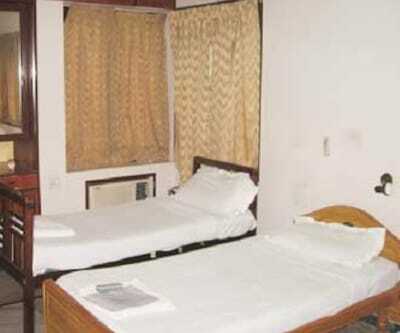 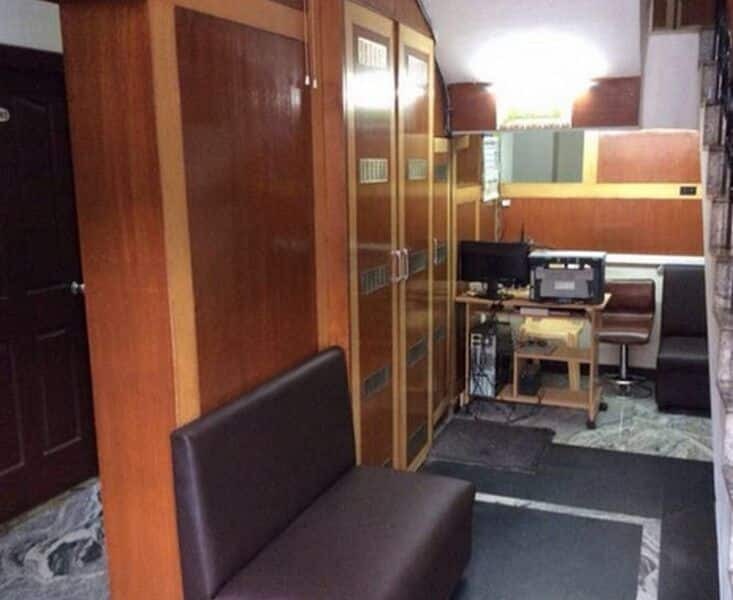 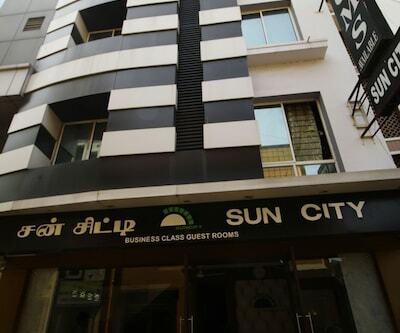 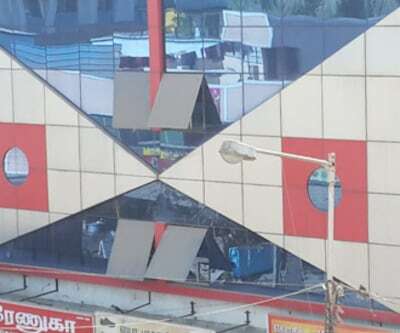 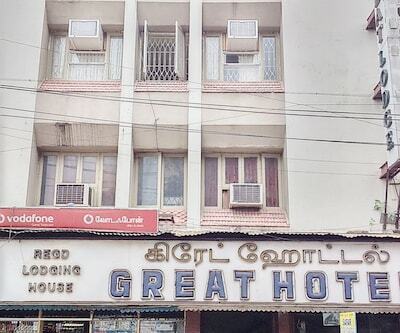 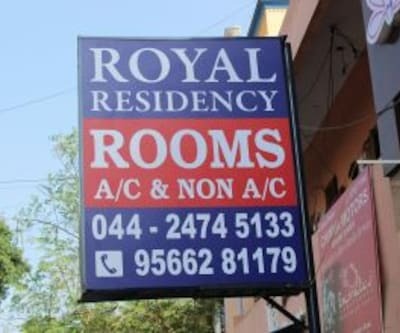 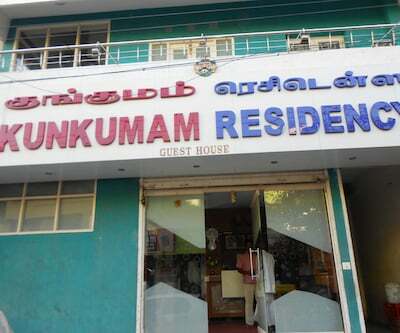 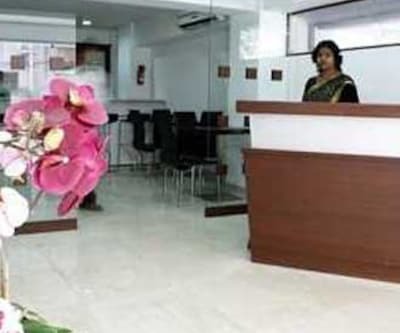 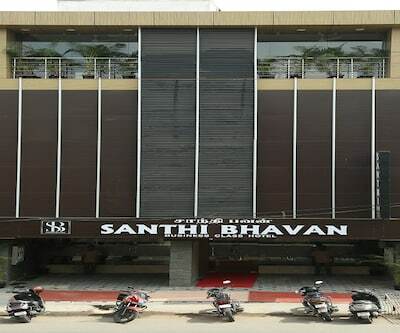 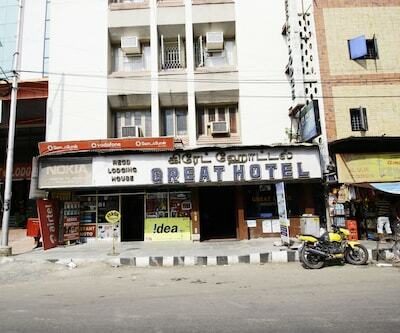 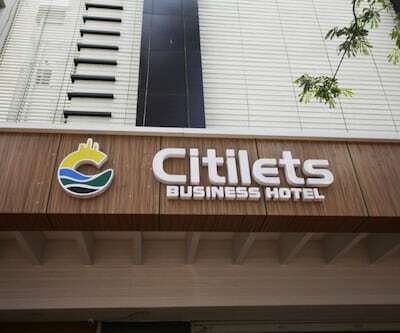 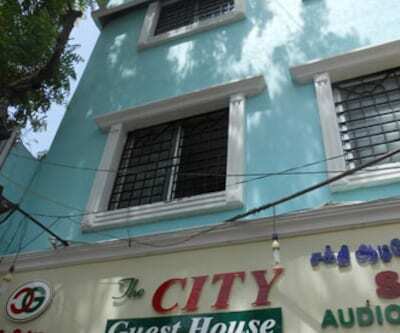 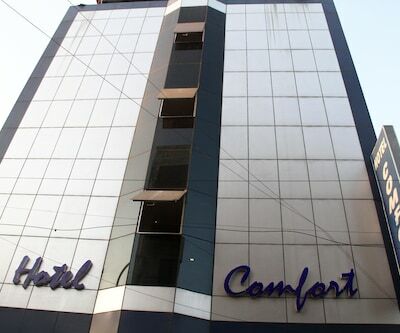 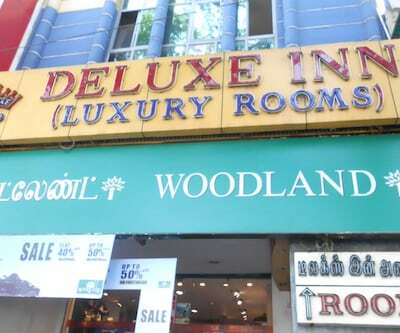 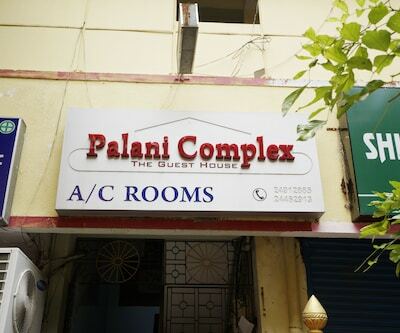 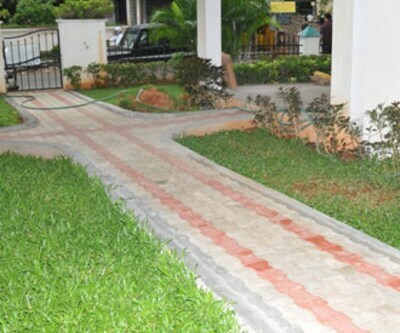 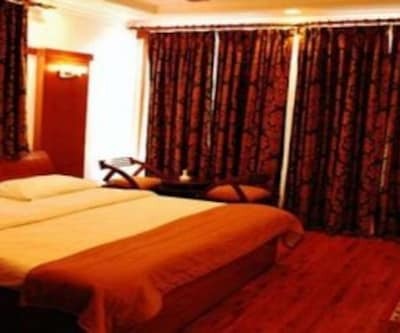 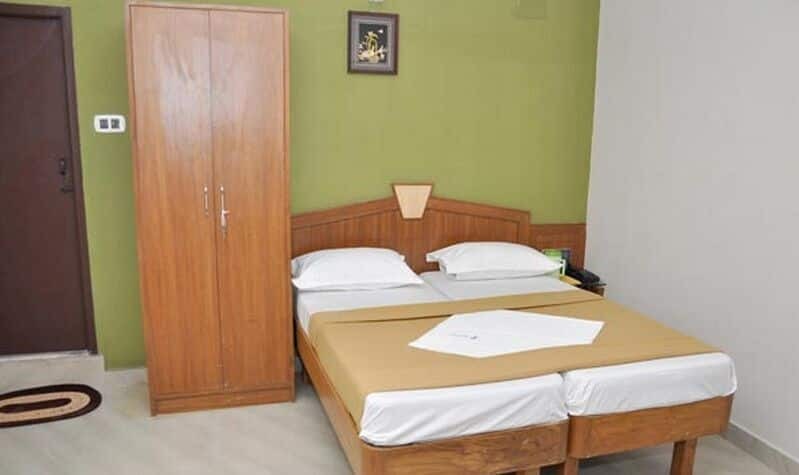 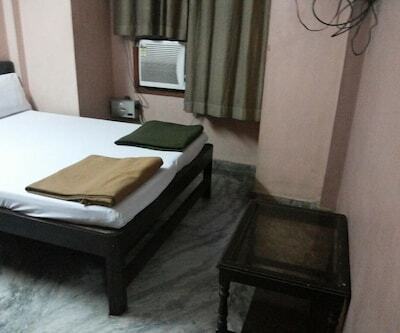 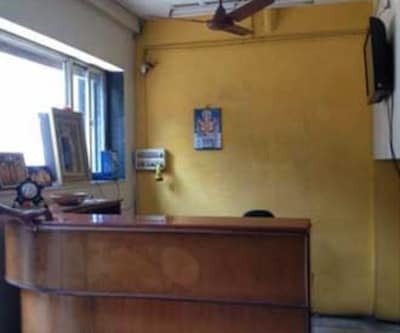 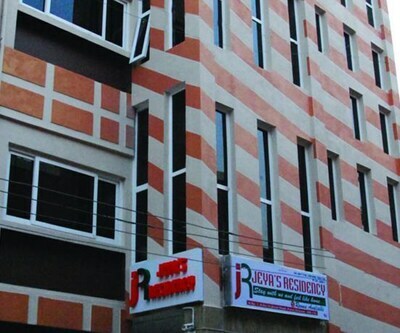 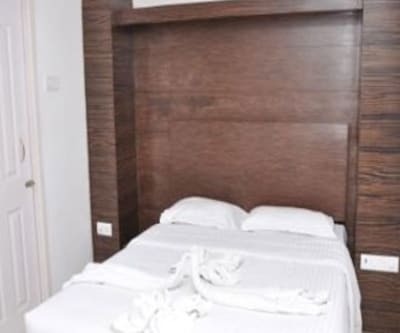 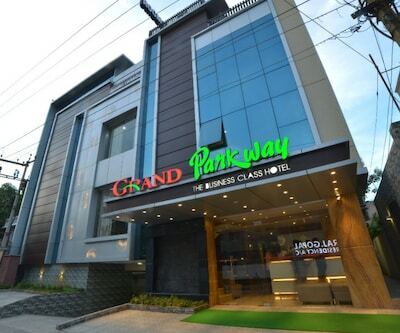 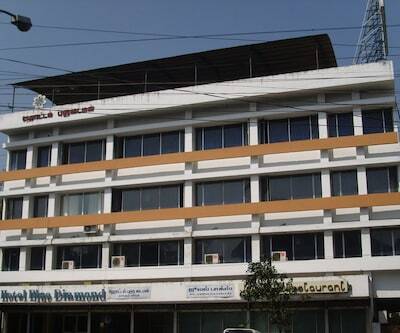 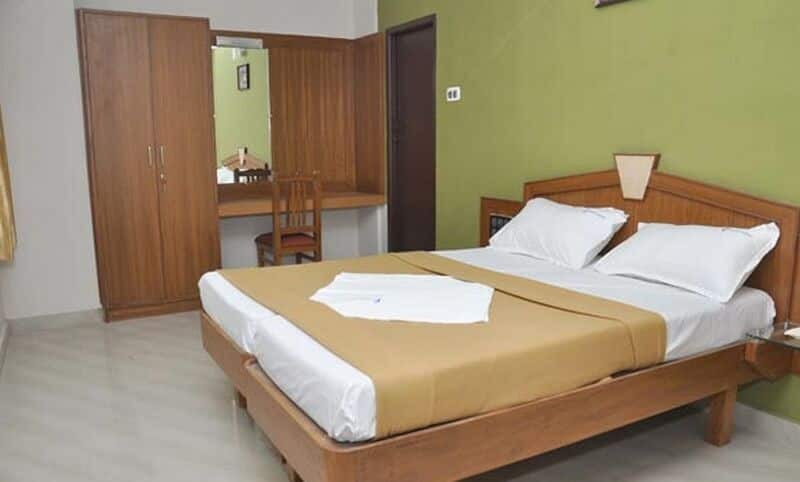 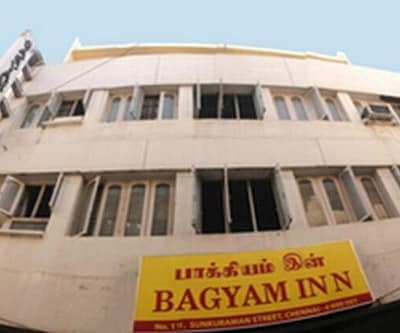 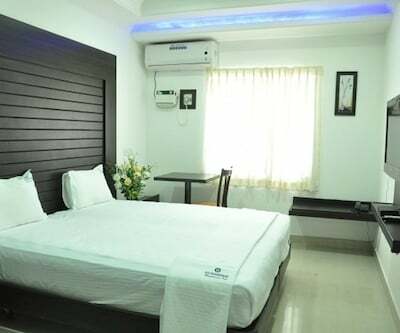 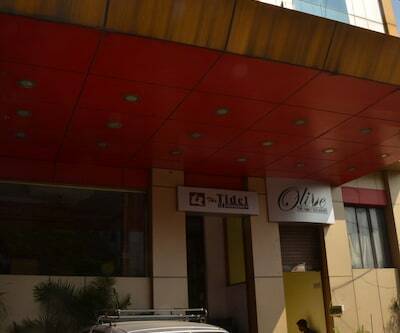 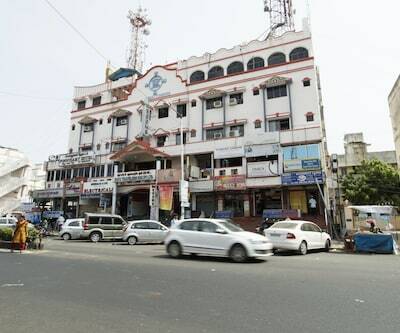 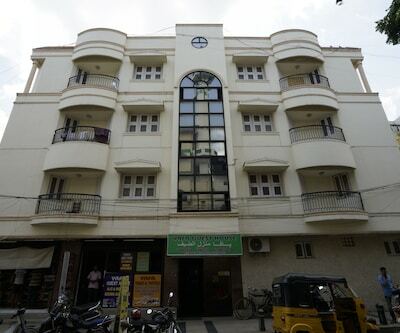 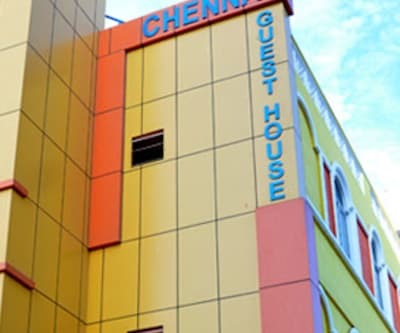 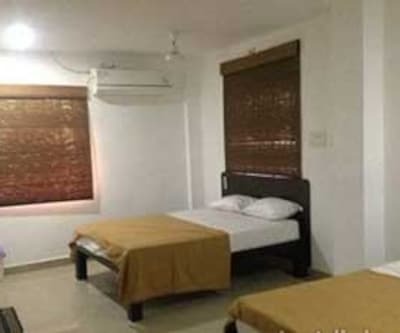 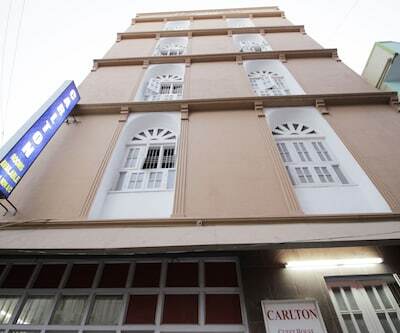 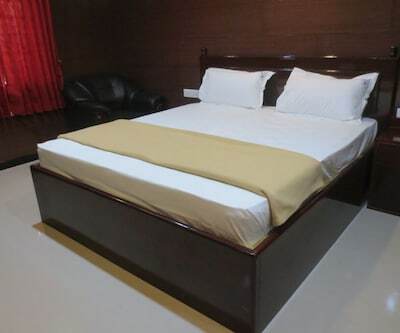 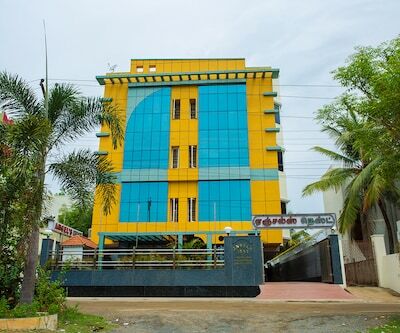 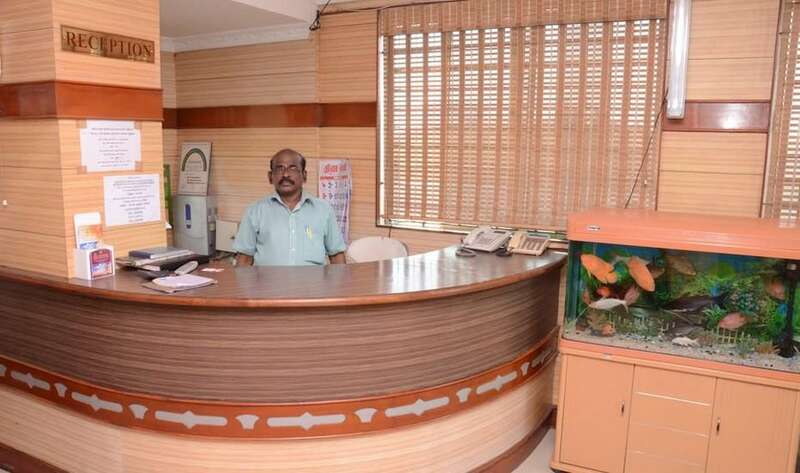 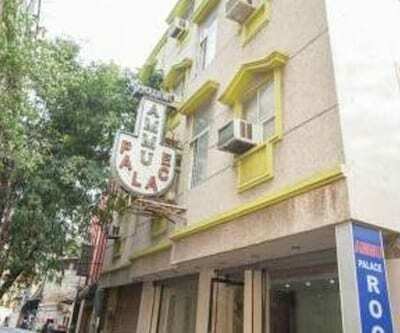 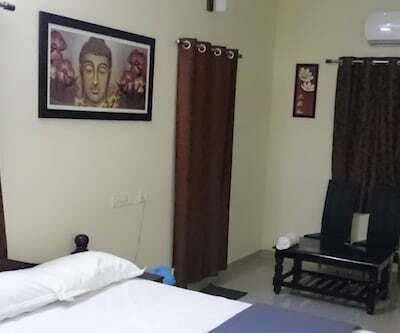 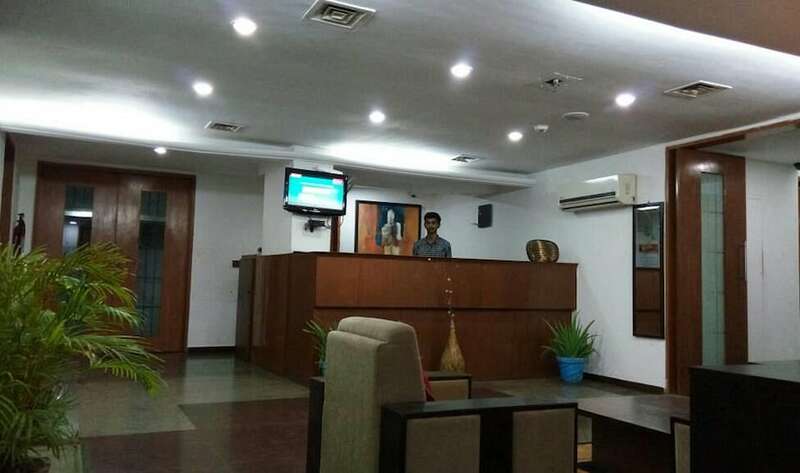 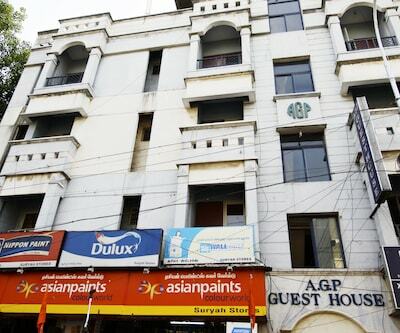 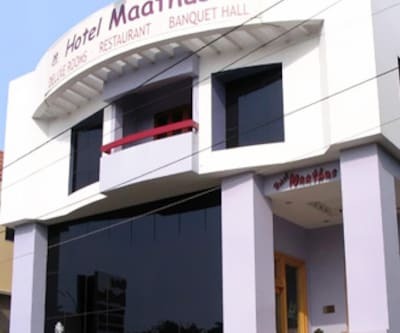 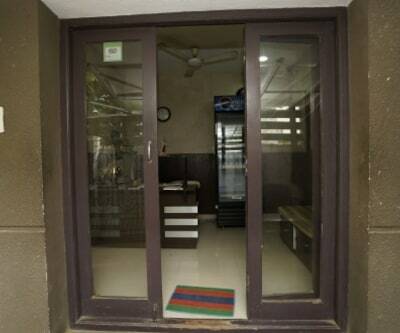 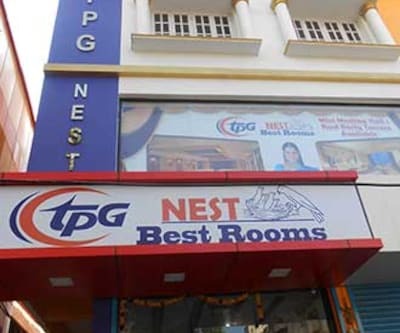 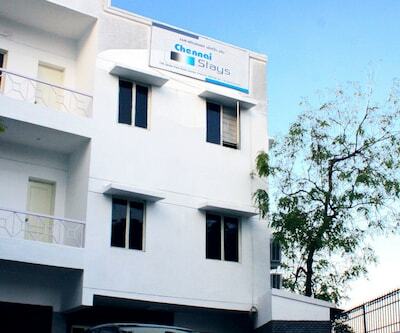 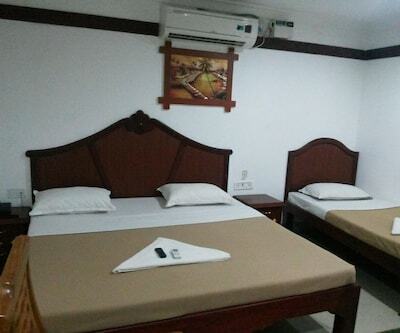 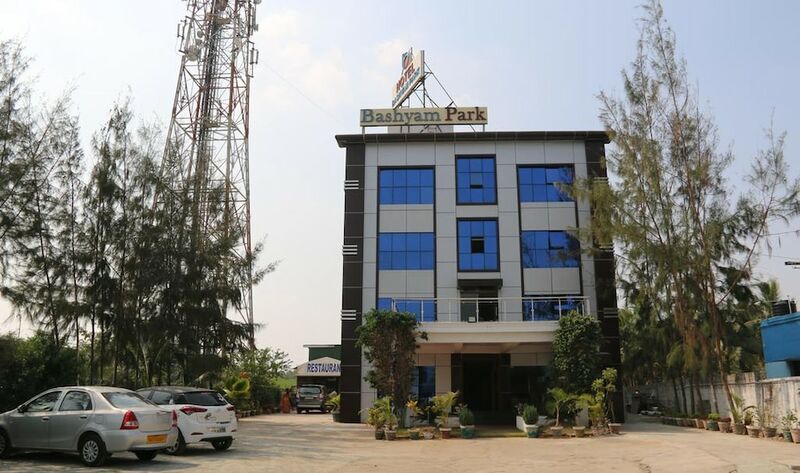 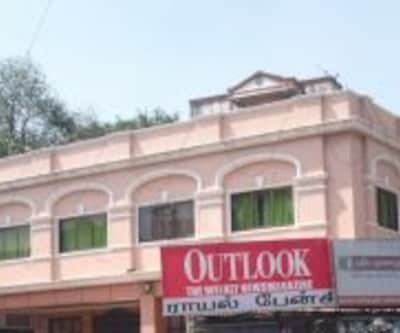 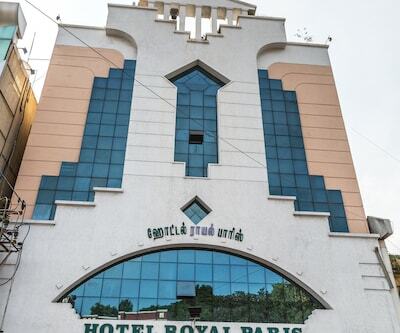 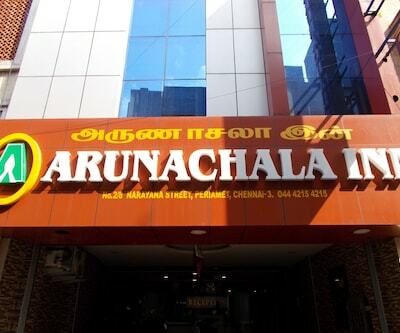 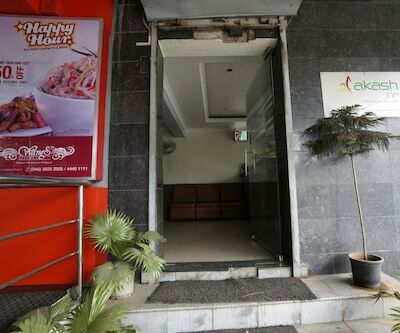 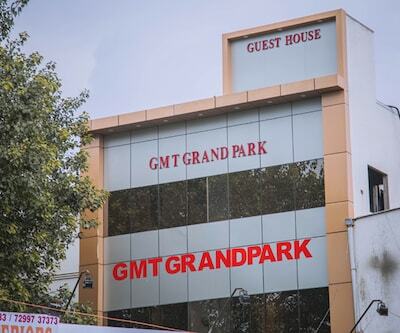 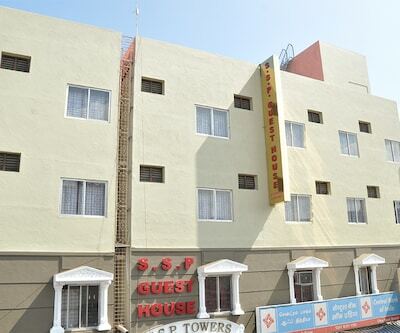 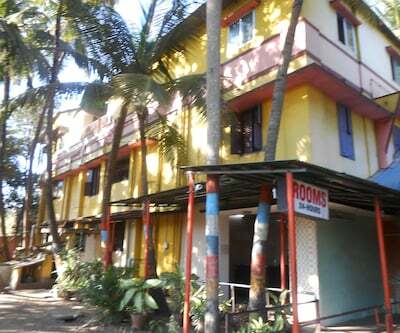 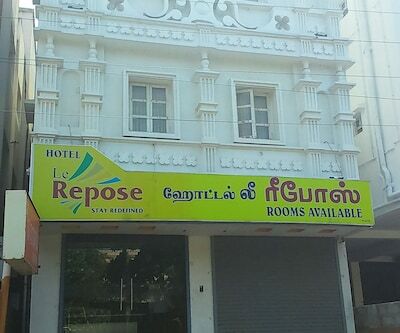 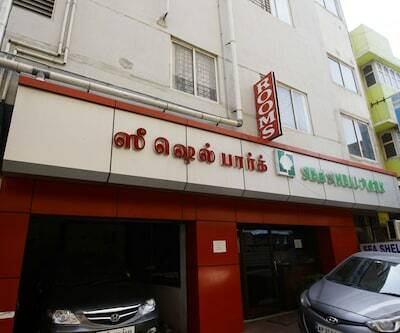 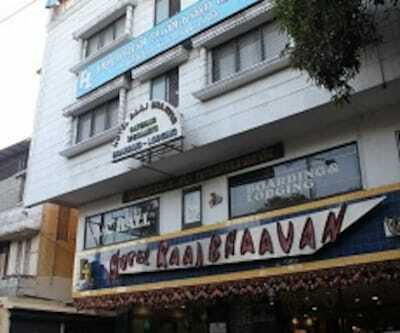 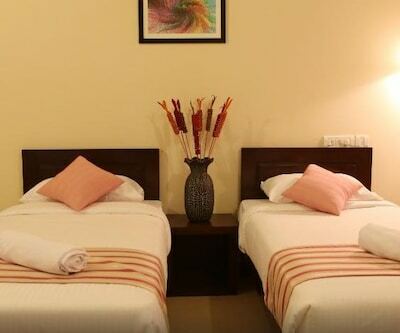 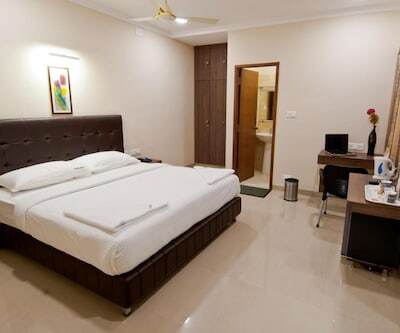 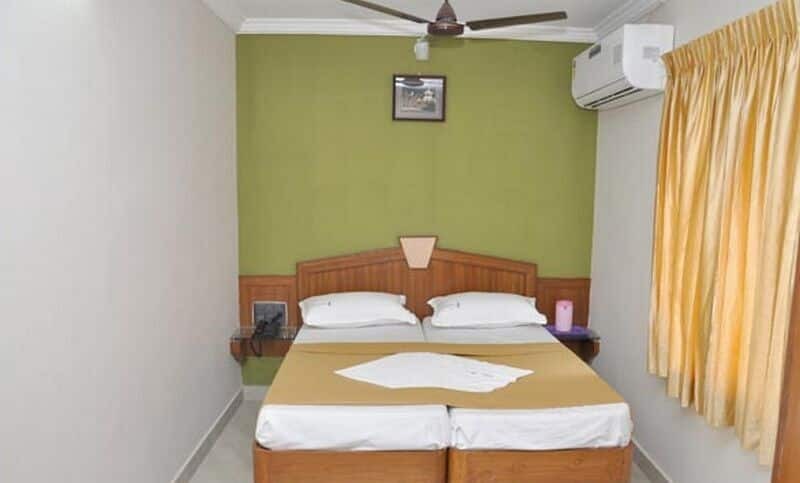 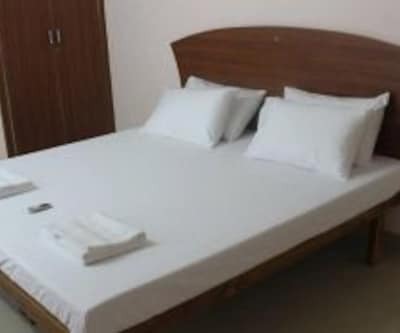 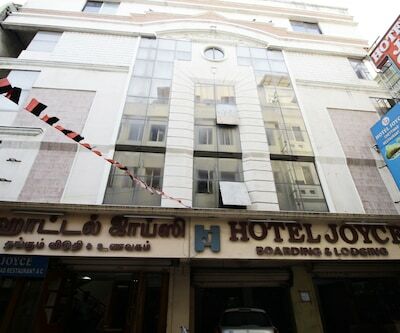 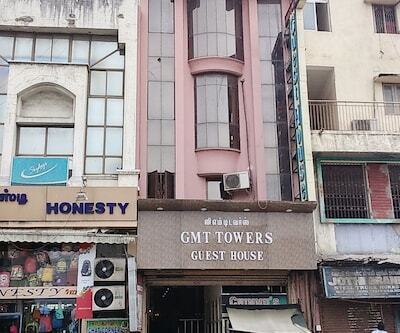 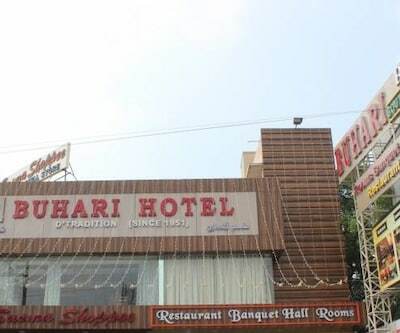 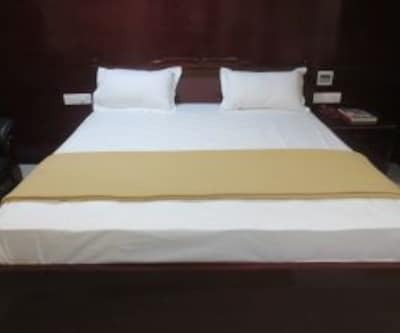 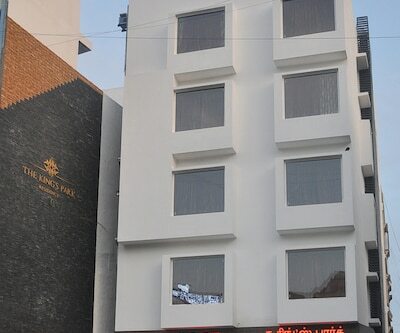 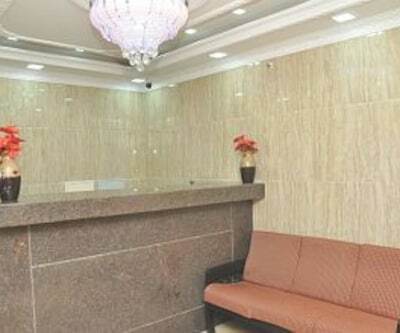 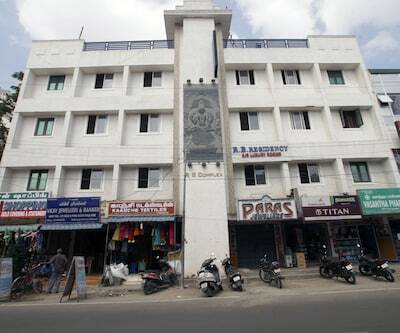 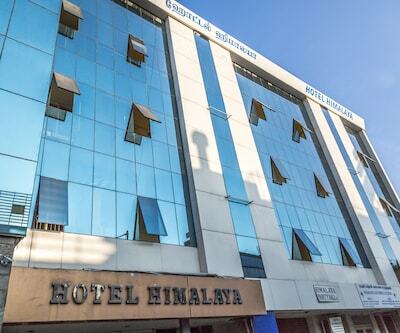 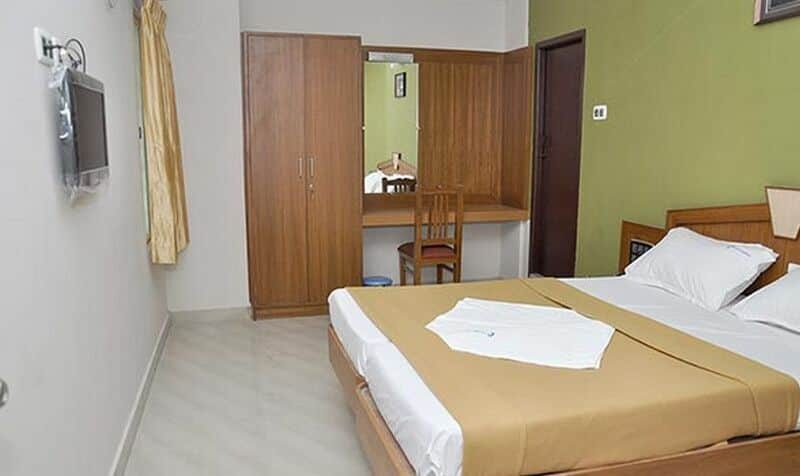 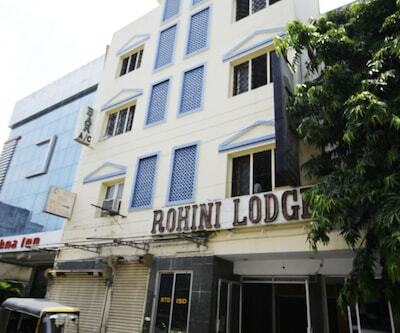 Internet connection is free for guests of this Chennai hotel. 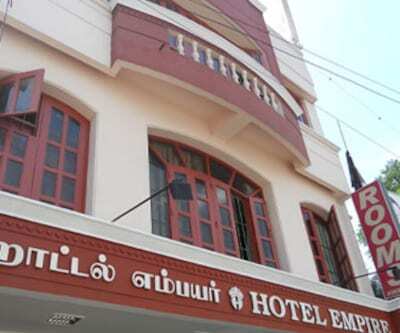 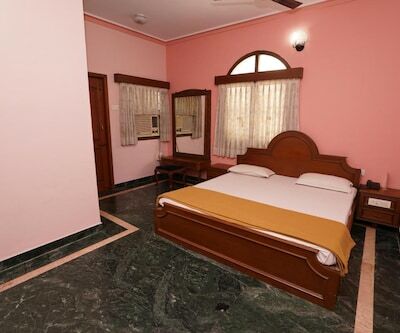 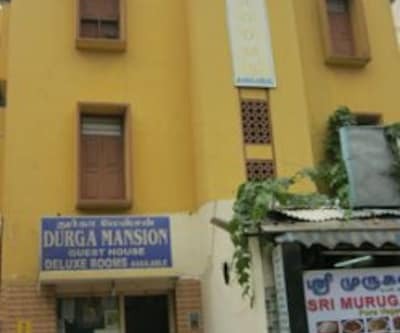 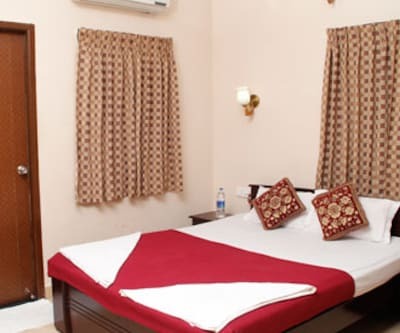 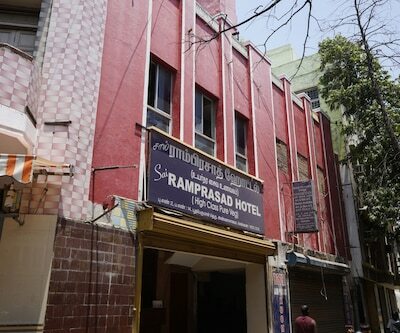 Guests can visit Kapaleeswarar Temple (8 km) during their stay in the hotel.There are 3 floors in this hotel that comprise 19 rooms. 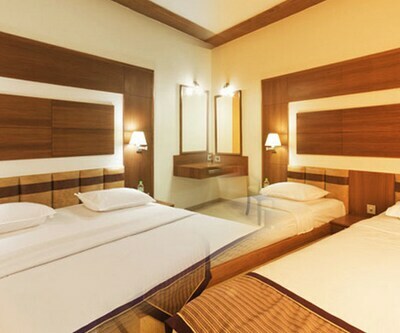 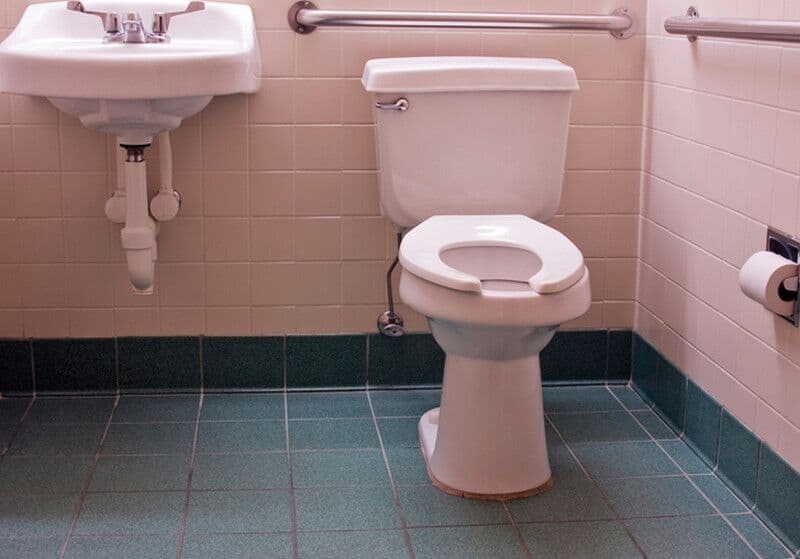 In-room amenities include heaters, cooking facilities, balconies, bottled drinking water, and bathrooms with hot/cold water and toothbrushes/razors (on request).